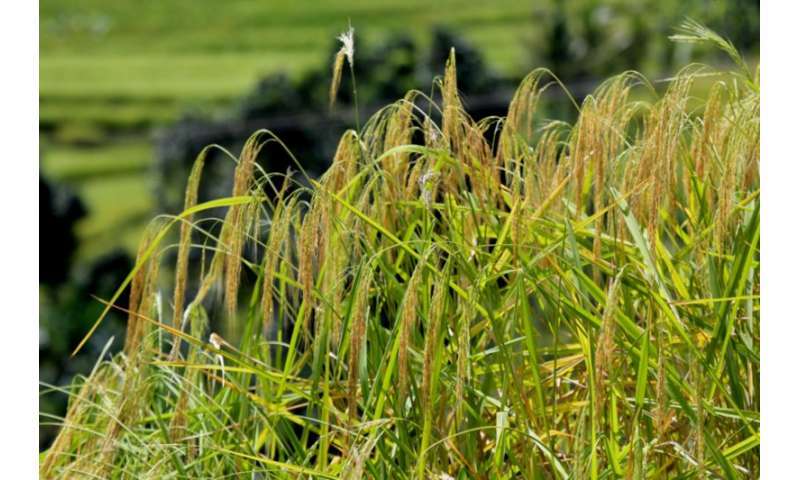 Researchers from CIRAD and INRA recently showed that inactivating a gene, RECQ4, leads to a three-fold increase in recombination in crops such as rice, pea and tomato. The gene inhibits the exchange of genetic material via recombination (crossover) during the sexual reproduction process in crops. This discovery, published in the journal Nature Plants on 26 November 2018, could speed up plant breeding and development of varieties better suited to specific environmental conditions (disease resistance, adaptation to climate change).